We are delighted to announce that Max Coates, seven times a race winner in the Renault UK Clio Cup, will be running the IAM RoadSmart logo on his car this year. 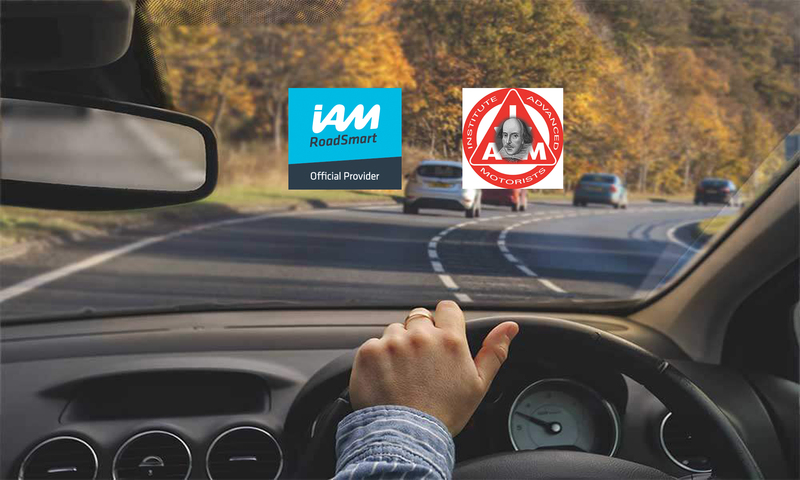 Max, who achieved a F1RST in his advanced driving test (which he took during our #FormulaDriveSmart event at Silverstone last December) has kindly donated the space on his car to IAM RoadSmart for free. Having our logo on his car is very valuable as it puts our name directly in front the biggest at-risk age group when it comes to drivers – young men under 25 – who are the largest audience for this type of racing. The Renault UK Clio Cup supports the British Touring Car Championship, so look out for Max and his Clio as part of ITV4’s race-day coverage through the year. Our first podcast: should the motorway speed limit be increased to 80mph? Are you using the correct car seat?